Functional yet discreet, the Contouring Cincher slims waistlines and moderately lifts breasts, delivering picture-perfect curves to all body types. Sophistication meets sensuality as the Perfect Waist smooths and elongates the midsection, while also improving posture and providing back support. 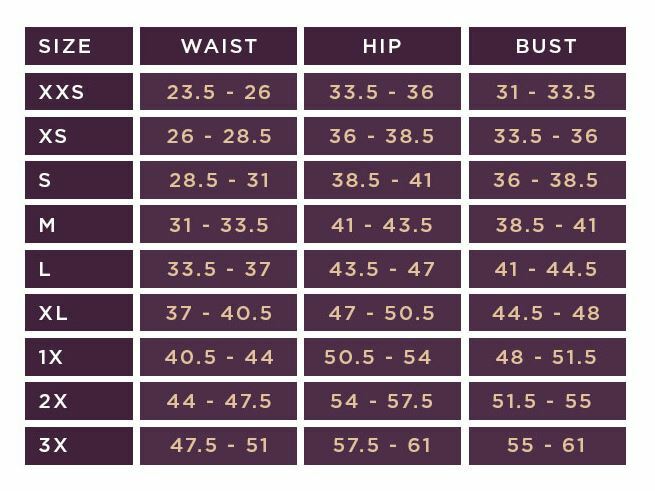 *Size chart in photos.